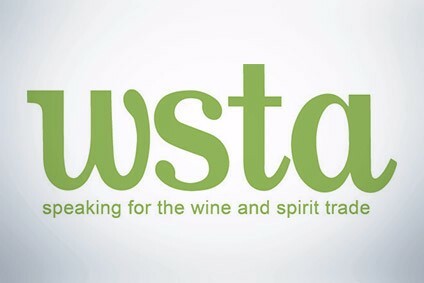 Changes to EU wine labeling legislation, due to come into force from next January and a cause of considerable concern among New World wine exporters, are to be discussed in talks to be held this weekend between NZ trade minister, Jim Sutton, and EU trade commissioner, Pascal Lamy. 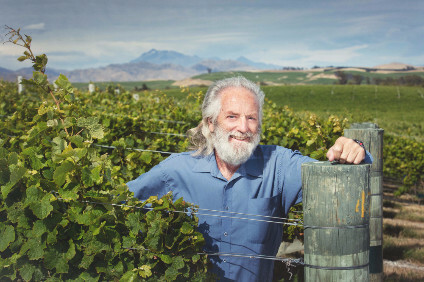 The changes have precipitated accusations from New Zealand wine producers, highly dependent on European markets particularly the UK and just completing a record 120,000-tonne harvest, that they will discriminate against wines imported from outside the EU and represent a de facto bar to trade. 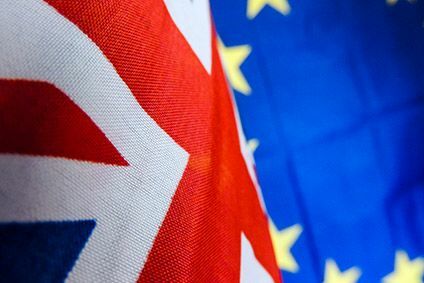 A number of non-EU wine-producing countries, including the US and Australia, have a lodged a complaint with the World Trade Organisation.